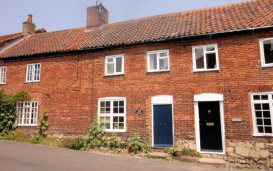 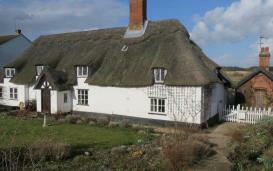 An extended semi-detatched property in Norfolk heated with an electric boiler which we installed a Ground Source Heat Pump with boreholes. 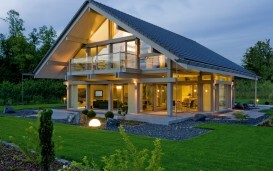 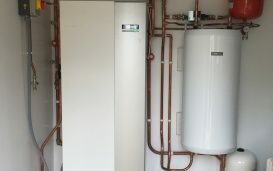 A Ground Source Heat Pump retrofit installation in a German designed Huf Haus. 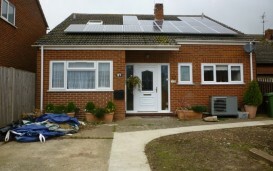 Mr K felt he needed to address his heating needs, and energy consumption/costs, in order to make life more comfortable and affordable as he & his wife moved into their retirement years.